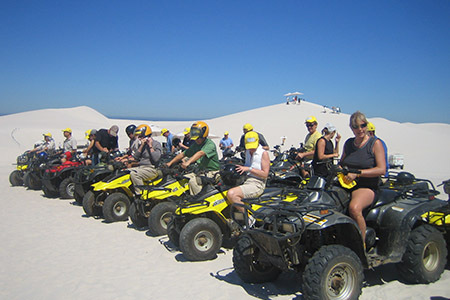 The Cape Peninsula is unquestionably one of the most beautiful places in the world and the Downhill Adventures Amazing Race is a great way to make the most of it and to enjoy a fun and productive team building exercise. 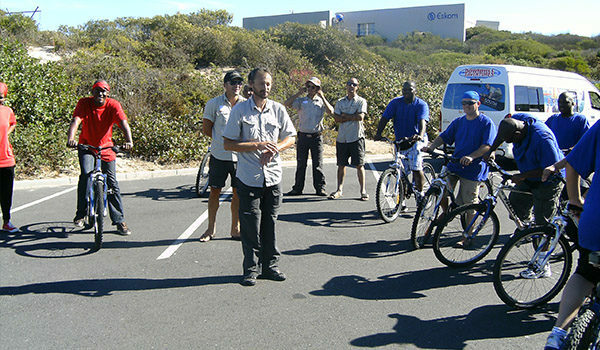 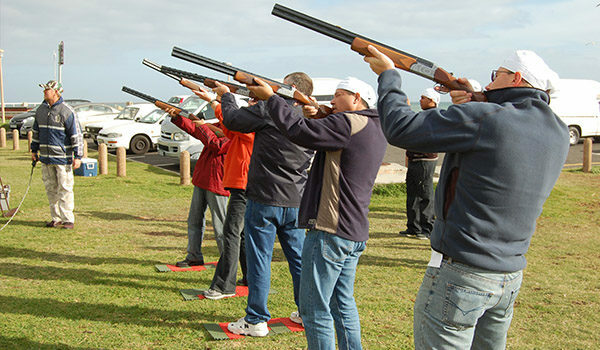 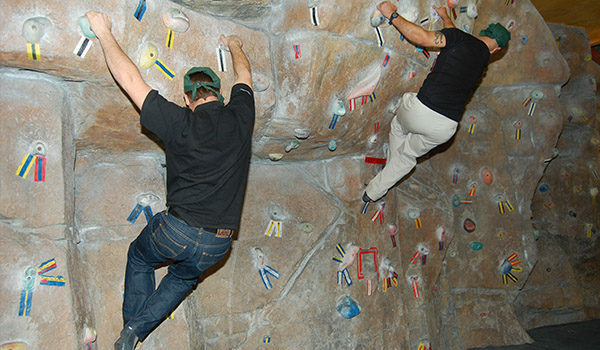 Kick off this fun team building event at our office in central Cape Town, or let us collect the group from your office or a conveniently located central point. 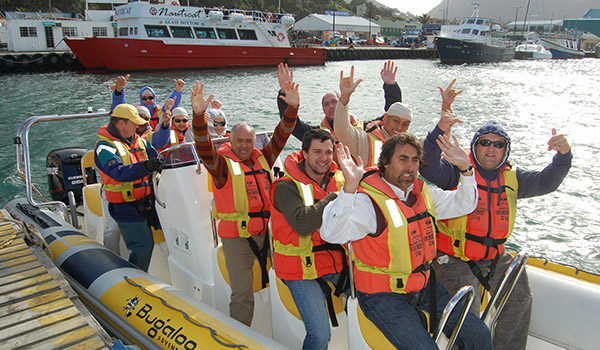 The Amazing Race starts with a short briefing during which the group is divided into teams, followed by the first clue which also signals the official start of the race. 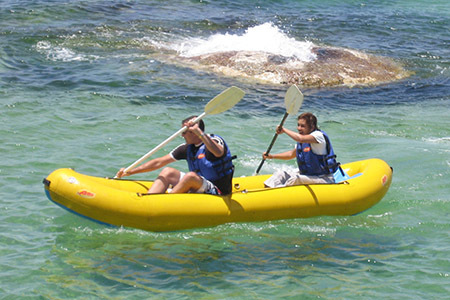 Simon’s Town: Get up and personal with Boulders Beach’s most famous residents, the penguins! 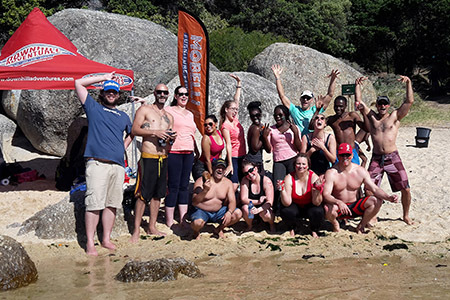 The race comes to an end at Oudekraal Beach where the whole team enjoys an awesome braai, a typically South African and highly recommended way to end off the day and hand out the prizes to the winning team.